It was a pleasure to welcome Stephen May as our guest author at book club where we discussed his fourth novel, Stronger Than Skin. Stephen brought his first novel, TAG, to our book club and has been a welcomed visitor for each subsequent book. 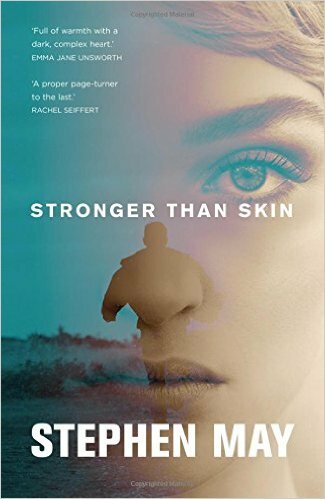 Stronger Than Skin was reviewed and rated amongst the more popular books, compared to the 100+ books covered in the club. Book club meets evert second Tuesday of each month at 7pm with coffees from 6.30pm. There’s a small subscription of £2. Eller Coffee 14 Station Road, Ossett, WF5 8AD 01924 272006.